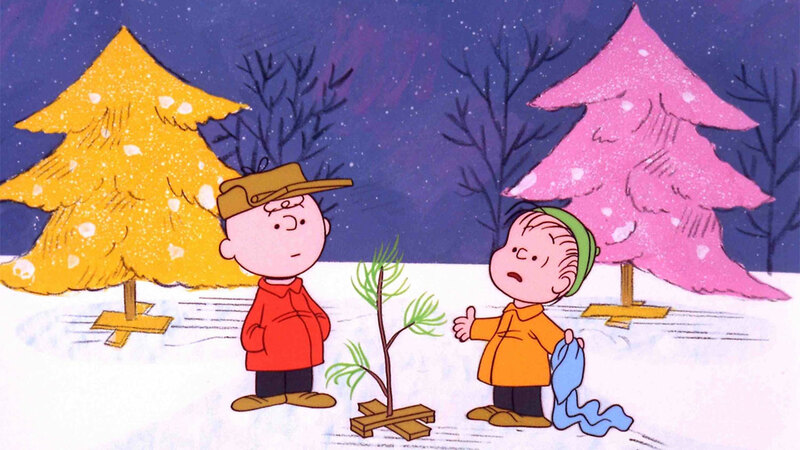 Nothing but a great story where Charlie Brown teaches us what Christmas is all about with a nice wonderful play! Unlike the very expensive Ron Howard/Jim Carrey effort that made it to the movie theaters. 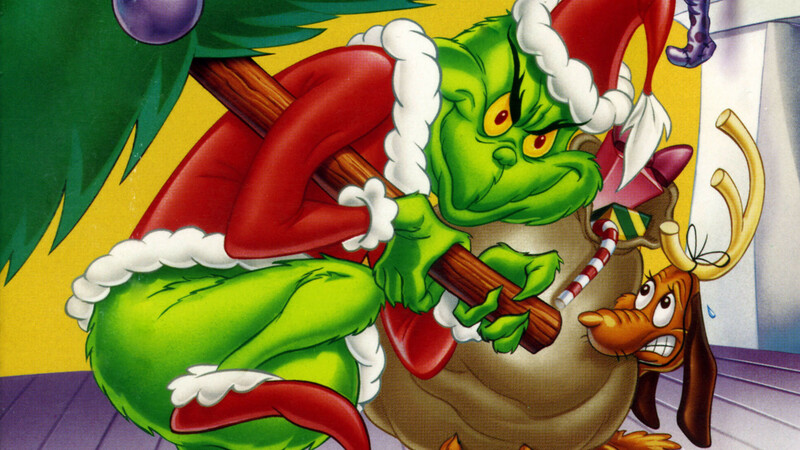 The television adaption of Dr.Seuss How The Grinch Stole Christmas is more true to the book and captures what Christmas really means to the citizens of Whoville! 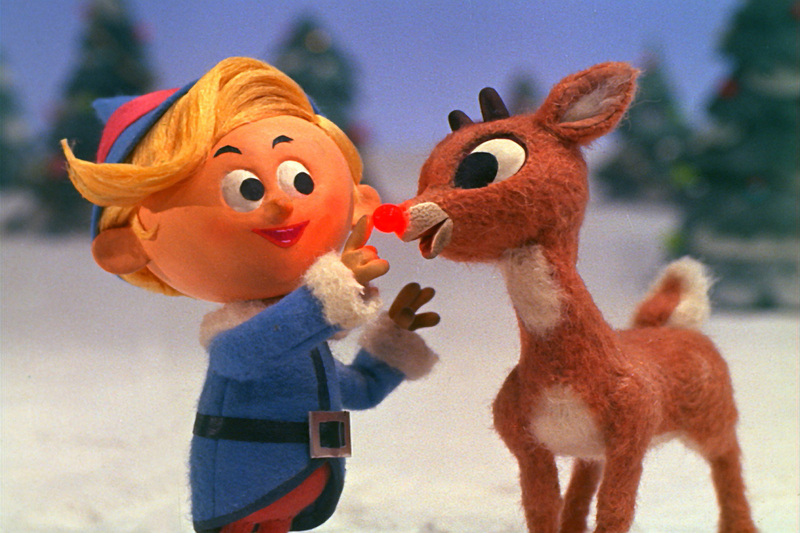 The duo of Rankin and Bass has produced some excellent Holiday specials and the story of Rudolph the Red Nose Reindeer is a fantastic special. Fun fact, Rudoplh has been on the air every year since 1964 during the Holidays! 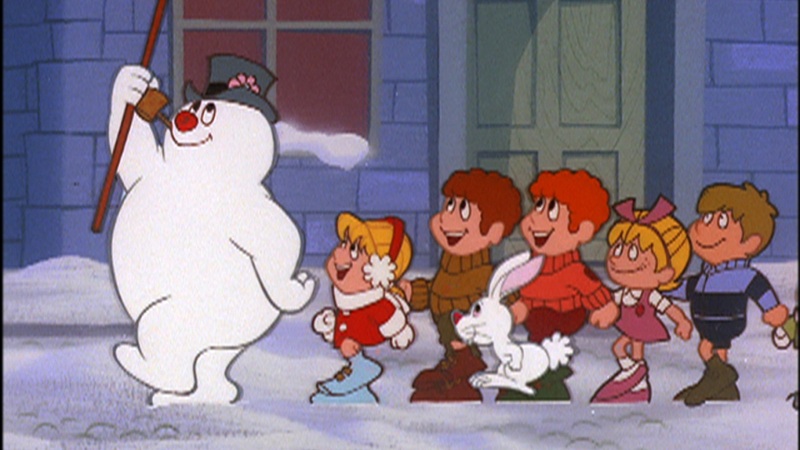 Another Rankin and Bass produced Christmas special tells the story of Frosty the Snowman. A snowman that has been brought to life by a magical hat that was abruptly taken away by his rabbit. The children must save Frosty from the warmer weather that is about to come. The 3rd entry from the Rankin and Bass. This stop motion animation tells the story of Jack Frost who one day falls for a young woman named Elisa. 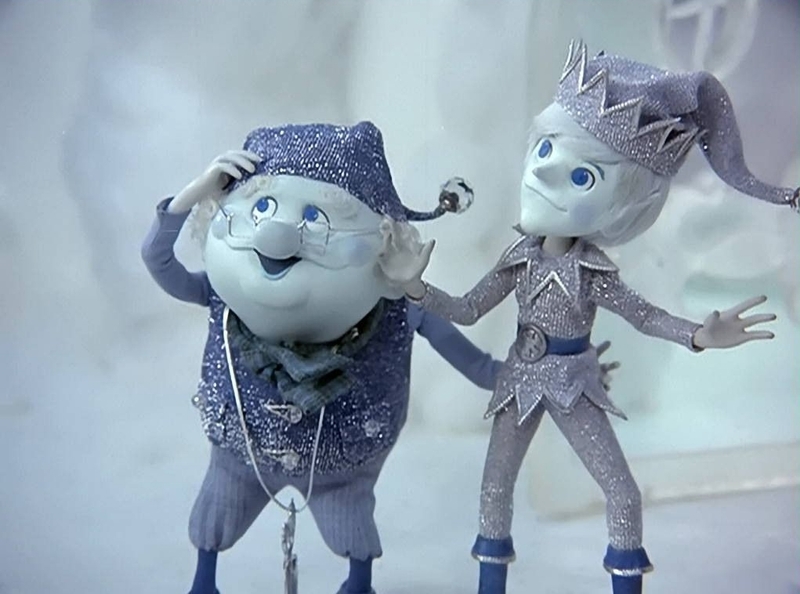 Jack Frost is not human, so in order to become one, he must gather a few possessions before this can happen!